Easter is coming and the goose is getting fat. Oh no, that’s Christmas, but never mind, the sentiment’s the same. We are having a standard family get together over Easter and I have been giving some thought to the food *always*. We will, I expect, go for a traditional leg of lamb on Easter Sunday, but it’s always interesting to try something new, and I have 10 hungry mouths to feed for 4 days. 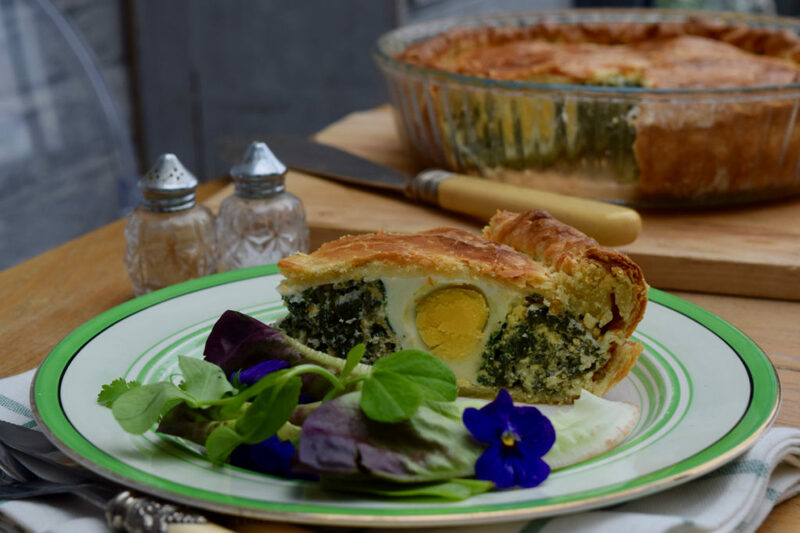 This Ricotta, Spinach and Egg Italian Easter Tart is a traditional seasonal affair and I can happily confirm it is not only interesting, it’s bloody divine. 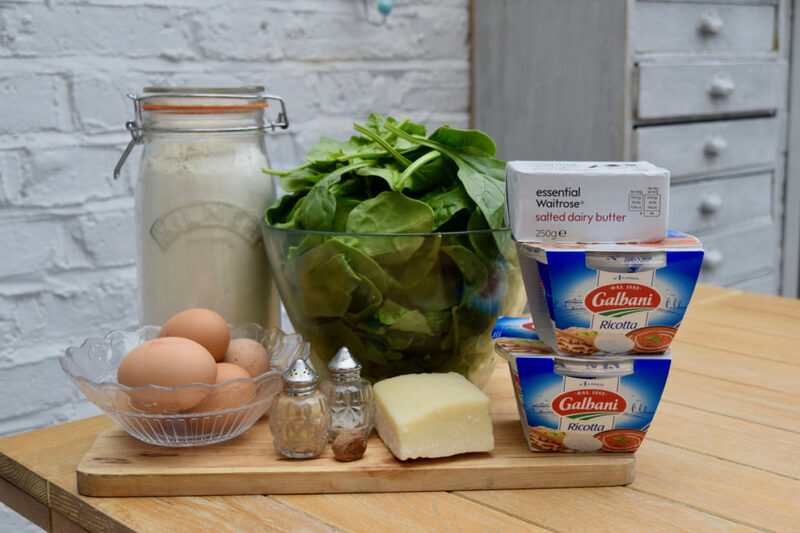 This recipe came to me via the Guardian and Rachel Roddy, with thanks, and I have had my hungry eye on it for a while. This Italian pie is so good, I have fallen a bit in love with it. The pastry is made with plenty of butter and a large dollop of ricotta and it’s rich, firm and thank God, easy to roll out. The filling is more ricotta, a lot of spinach and some fragrant parmesan and nutmeg. This then encases four eggs and the whole beautiful creation is baked until golden. I have, in my humble and slightly immodest opinion, never tasted such delicious pastry. It’s soft, buttery but still crisp and wonderful. The filling is cheesy, fragrant and feels wholesome with all that spinach. This is an Easter treat of the highest order. 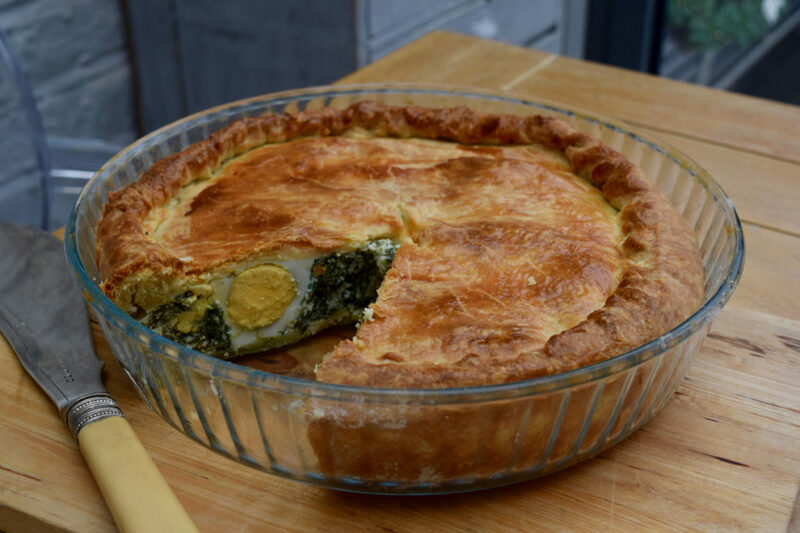 The pie would be wonderful for your family lunch, a picnic out in the drizzle or make it your festive centrepiece; vegetarians and carnivores alike will be beyond thrilled to be served an enormous wedge of Ricotta, Spinach and Egg Tart. The Italians know a thing or two about food and they have really hit the spot with this pastry based dish. It’s a total masterpiece and its construction won’t keep you away from the chocolate eggs for too long, which is a total gift with purchase. Make a start by buttering your chosen pie dish. 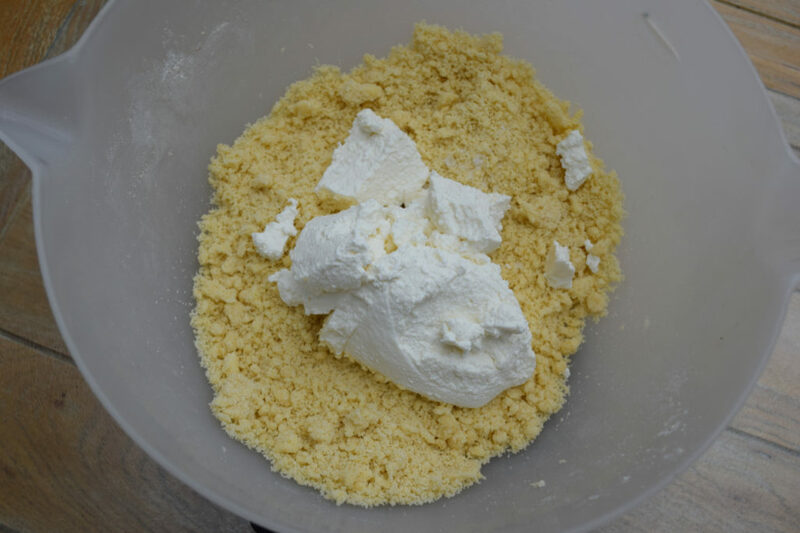 For the pastry, take a large bowl or your food processor and rub the butter into your plain flour until it resembles breadcrumbs. Add a pinch of salt then mix in the ricotta using your hands until you have a soft dough. Turn the pastry onto a floured board and knead a little until you have a soft ball. Wrap in clingfilm and pop into the fridge for 30 minutes. 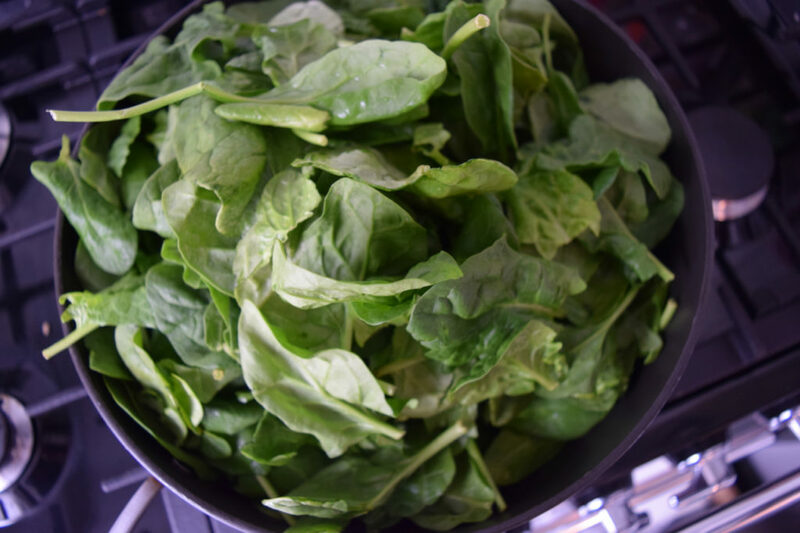 Take a large saucepan and add the spinach along with a splash of water. Cover with a lid and cook for 5 minutes or so until wilted, stirring occasionally. Tip into a colander and leave to cool and drain. Once the spinach has cooled, squeeze until all the water has come out then roughly chop. For the filling take a large bowl and add the grated parmesan, ricotta, 2 eggs, nutmeg and a good pinch of salt and pepper. Stir well then add the cooled chopped spinach and stir again. Pop this to one side while you roll out the pastry. Pre heat your oven to 160 degrees fan assisted and place a baking sheet in the oven. Unwrap the pastry and cut off one third and put to one side. Take the other piece and roll out into a large circle, big enough to fit the pie dish with plenty of overhang. Place over the dish and press into the edges leaving the excess pastry hanging over the sides. Roll out the second piece into a circle the same size as the pie dish. 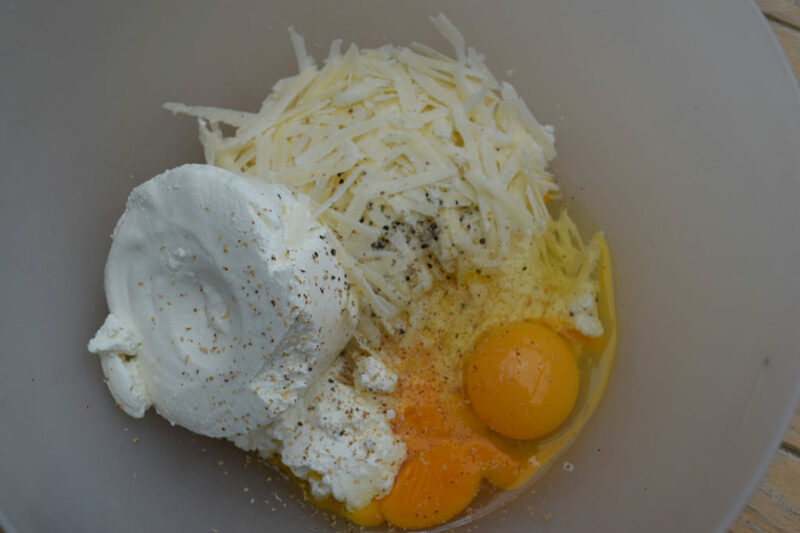 Fill the pastry case with the ricotta filling then make 4 indents into the mixture for the eggs. 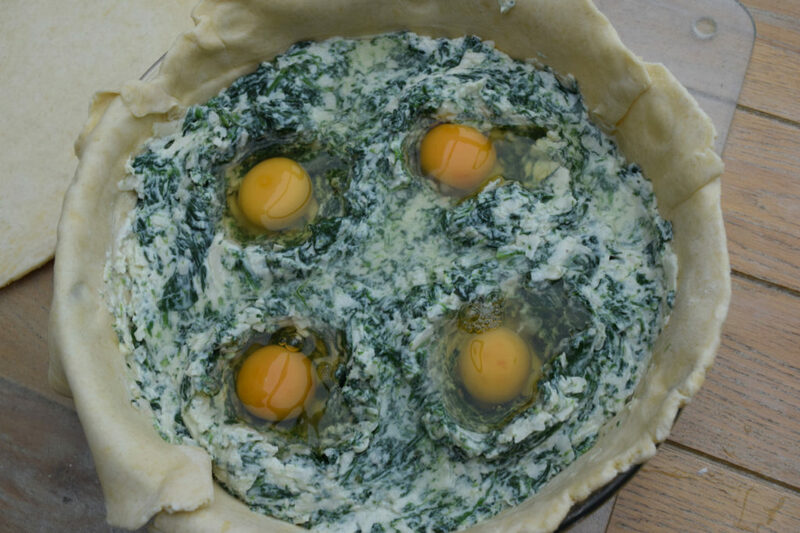 Crack one egg into each recess then lay the circle of pastry over the top and lightly press down. Crimp the overhanging pastry to seal the pie then make two small cuts in the centre of the pie. Brush with beaten egg. Place your pie dish onto the pre heated baking tray and cook for 50 minutes. Your finished pie will be golden brown, firm and smelling amazing. Leave to cool and serve just hot or at room temperature.